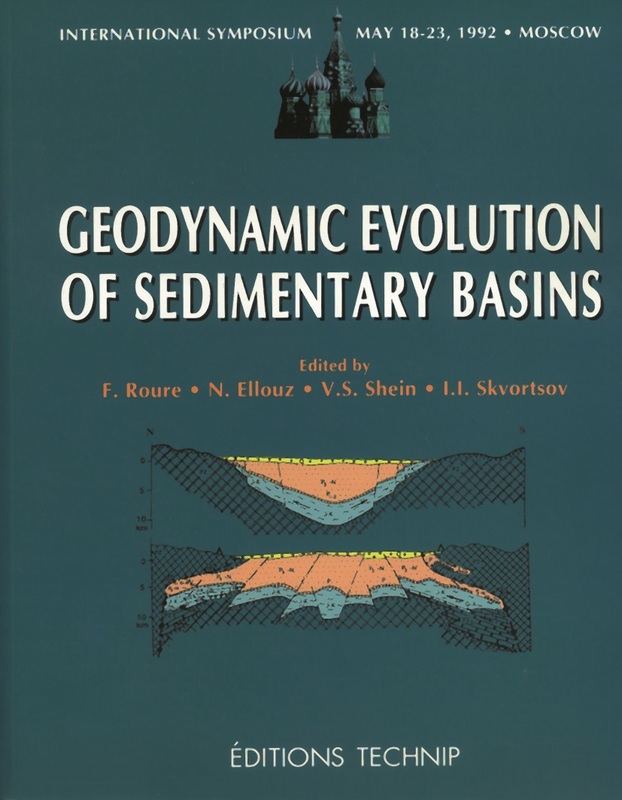 Geodynamic Evolution of Sedimentary Basins - ELLOUZ Nadine - ROURE François - SHEIN V.S. 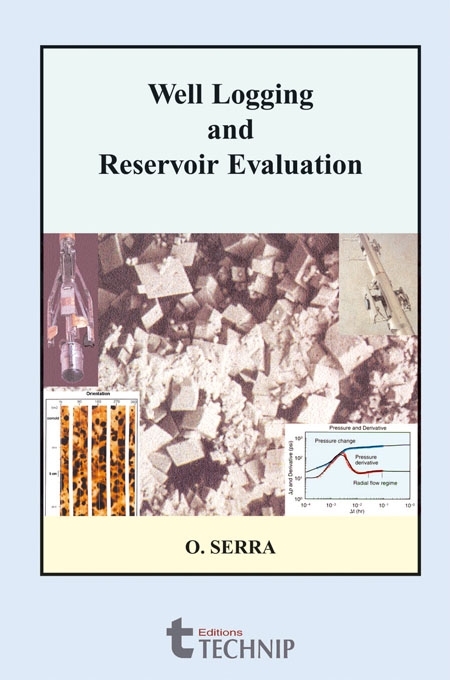 - SKVORTSOV I.I. 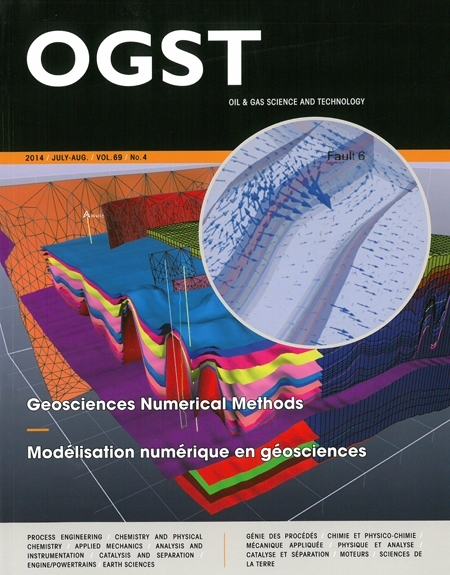 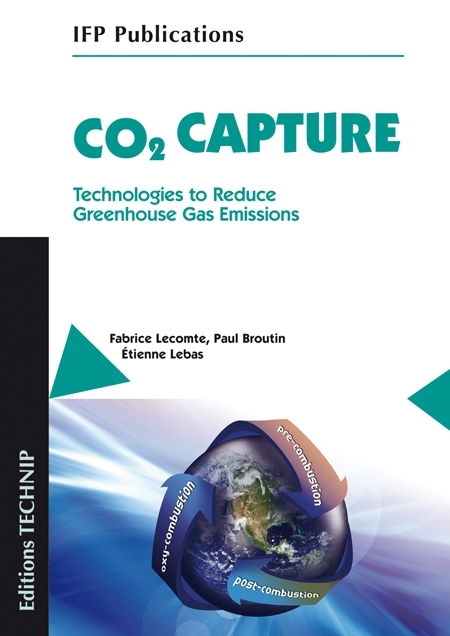 In this volume, 27 papers deal successively with thematic aspects of basin formation, case history in extensional and compressional basins (either in the CIS Republics or in their Western counterparts), physical and numerical structural models and other modeling techniques used for petroleum potential appraisal in sedimentary basins. 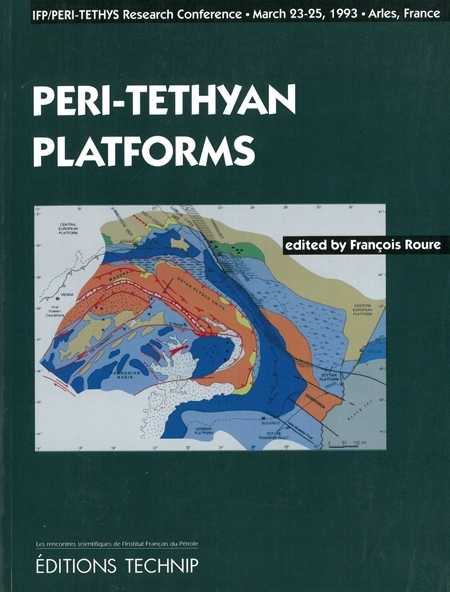 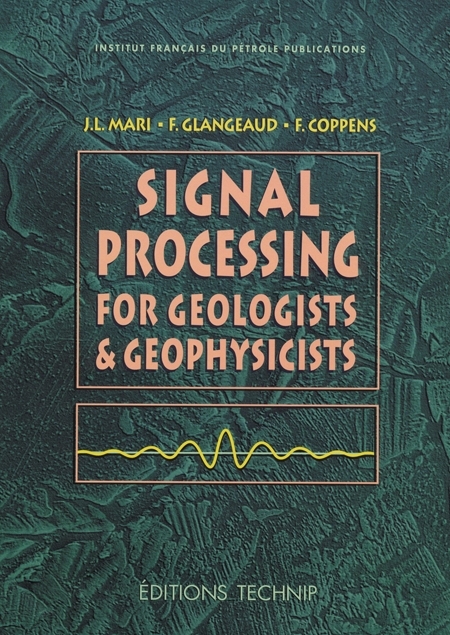 These proceedings are of great interest to all geologists dealing with geodynamics of sedimentary basins, either in academic institutions or in the petroleum industry.